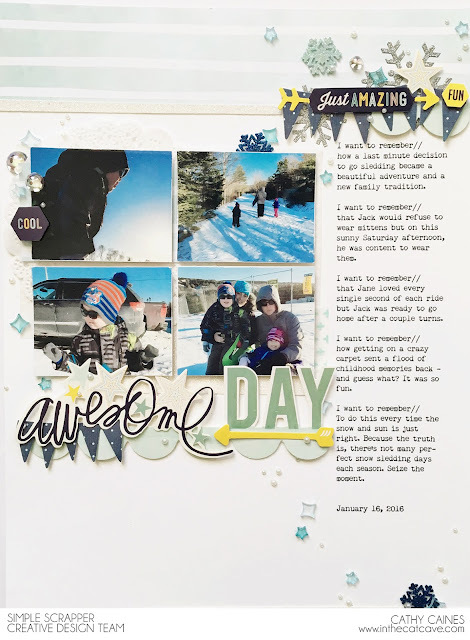 how a last minute decision to go sledding became a beautiful adventure and a new family tradition. that Jack would refuse to wear mittens but on this sunny Saturday afternoon, he was content to wear them. that Jane loved every single second of each ride but Jack was ready to go home after a couple turns. how getting on a crazy carpet sent a flood of childhood memories back - and guess what? It was so fun. To do this every time the snow and sun is just right. Because the truth is, there’s not many perfect snow sledding days each season. Seize the moment.